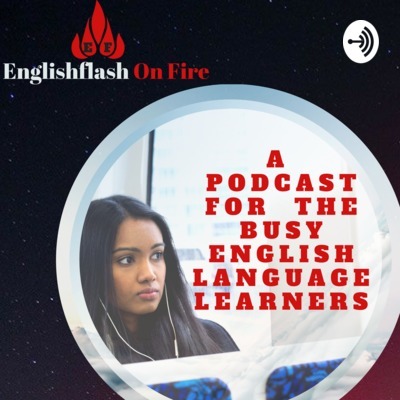 Englishflash On Fire Podcast is a podcast for the busy English language learners. It provides English speaking, listening, vocabulary, and grammar lessons weekly that are sent automatically to your listening devices when you subscribe in Anchor. No matter how busy you are, you will still find time learning English. In this episode, you will learn some collocation and on how to correctly pronounce some words. You will also learn some expressions to use when Buying something at a store. After listening of this podcast, you will be able to learn how to ask questions when you want to know more information about what the other person is doing.